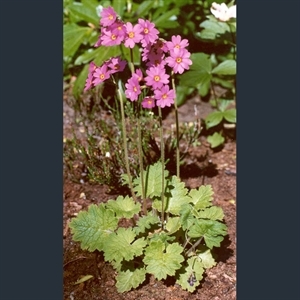 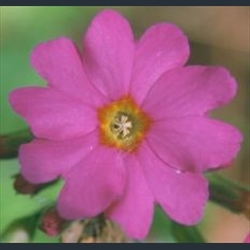 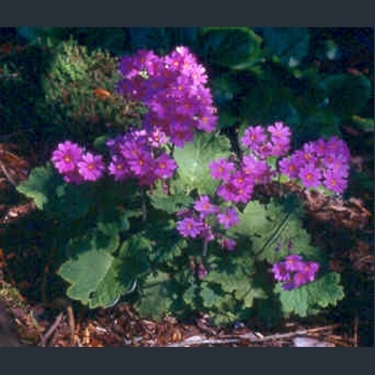 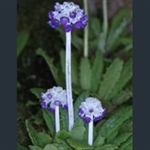 Primula polyneura is an easy plant for a shaded place. 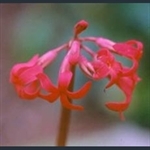 The leaves are thick, softly hairy, and the flowers are particularly bright, in somewhat tighter umbels than is the case for many members of the section. 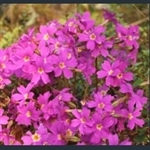 Dense spikes of very large, nodding, pale purple, wonderfully scented flowers.